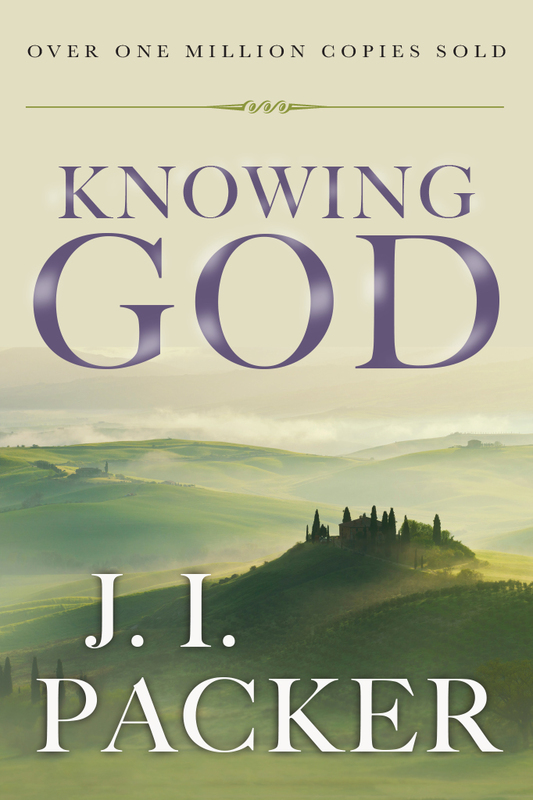 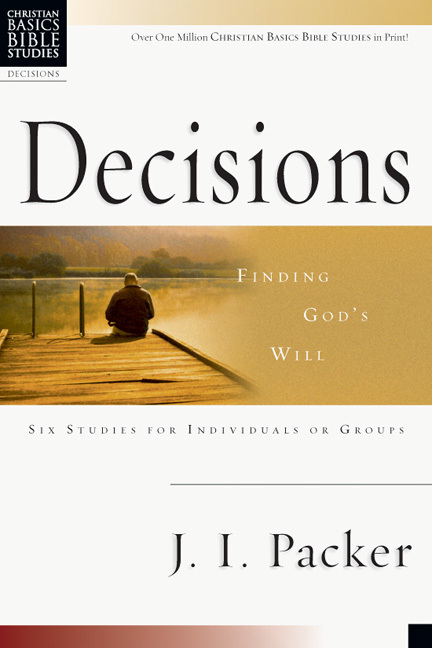 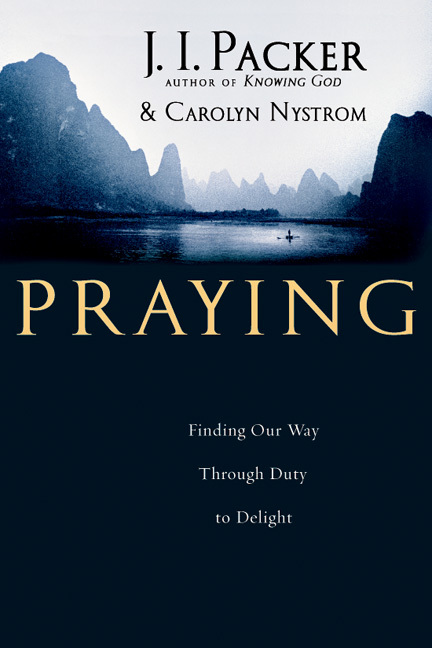 "I've often recommended this book to faithful Christians who are confused about how they are to think about prayer, missions, giving—any area in which our efforts could be wrongly pitted against God's own necessary action. 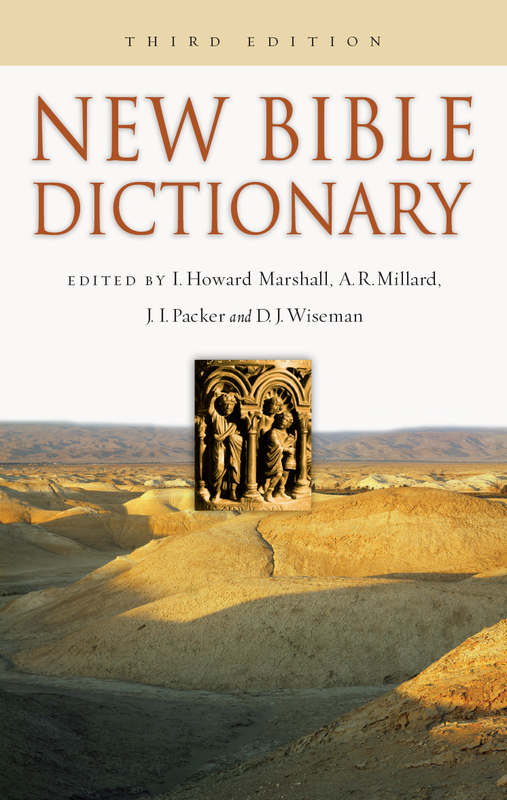 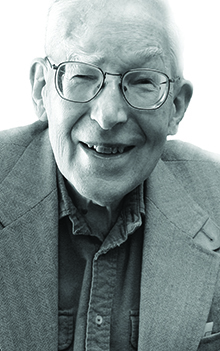 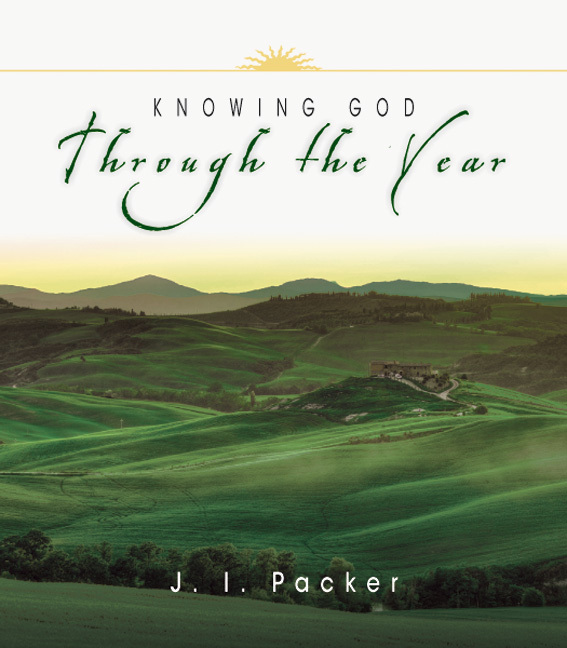 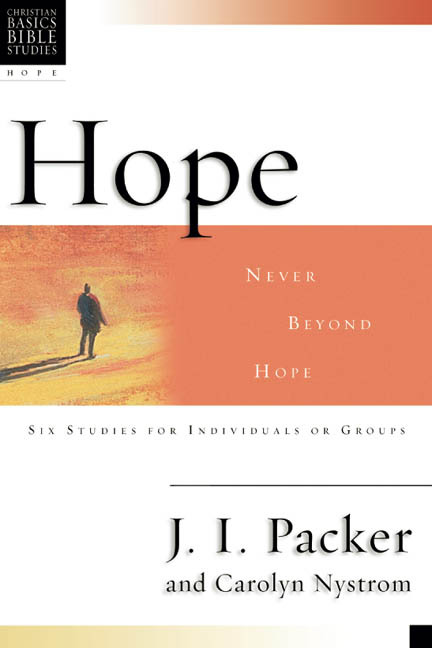 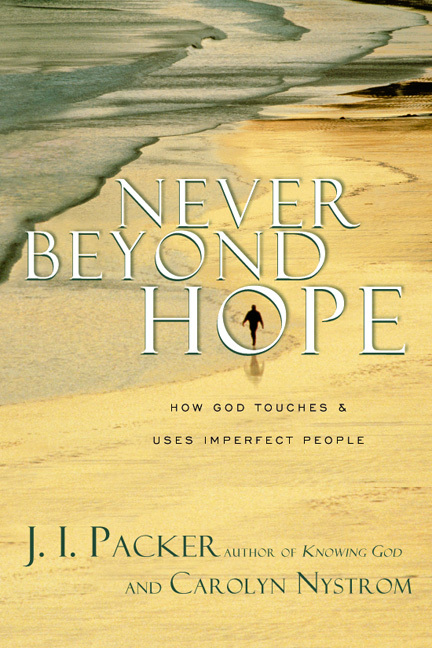 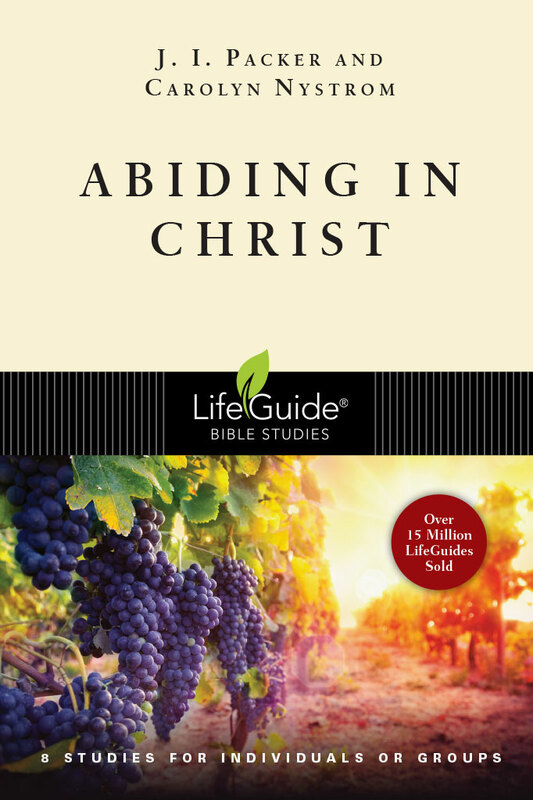 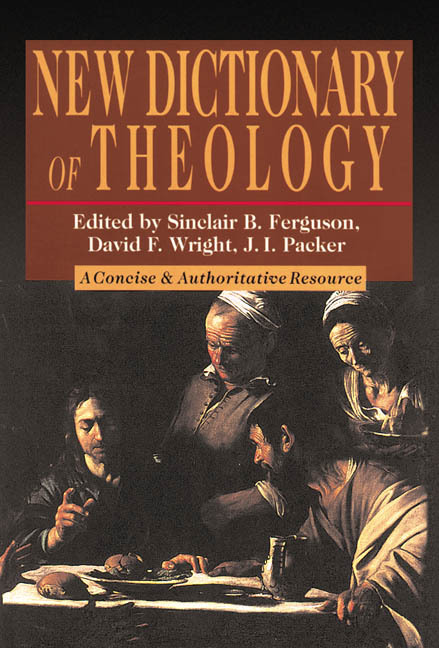 Packer introduces us to clear truths, handles Scripture with exemplary care, and supplies us with just the right amount of illustrations and application." 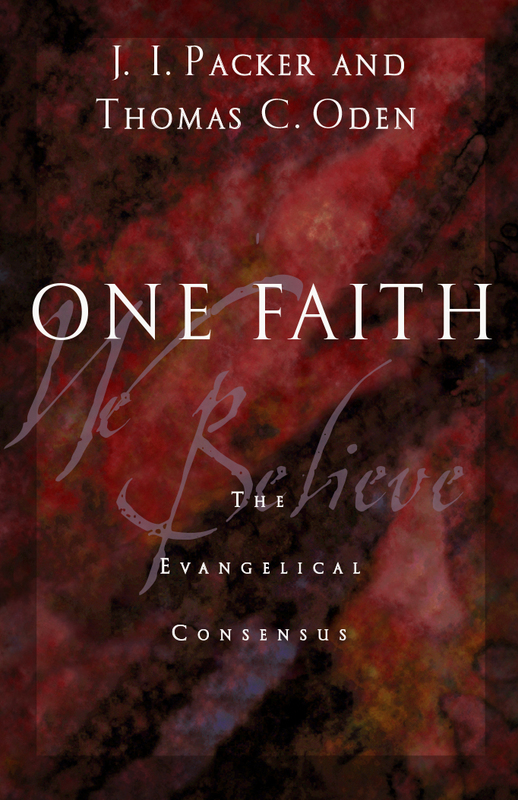 From the foreword by Mark Dever, Senior Pastor, Capitol Hill Baptist Church, Washington, D.C. 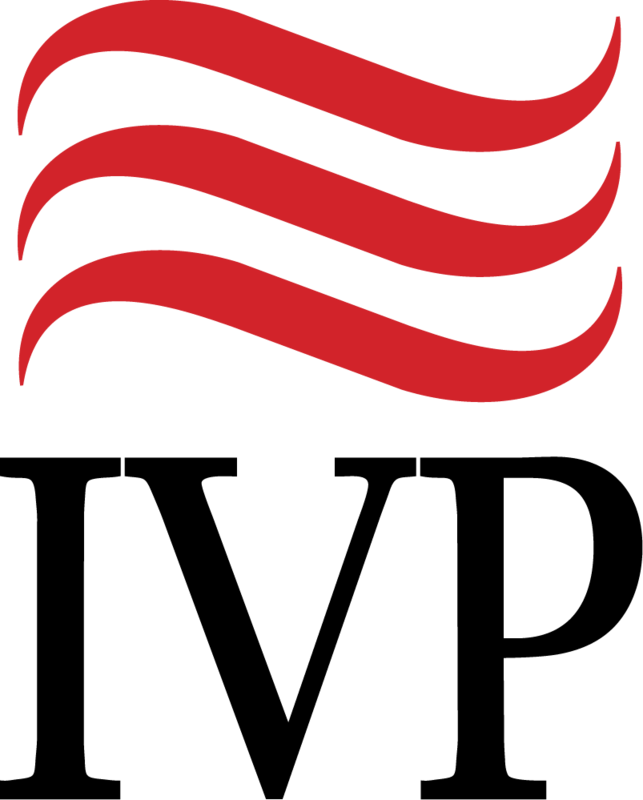 Whether you consider yourself a Calvinist, an Arminian, or somewhere in between, Evangelism and the Sovereignty of God will stimulate your thinking about evangelism and increase your desire to join God in his work. 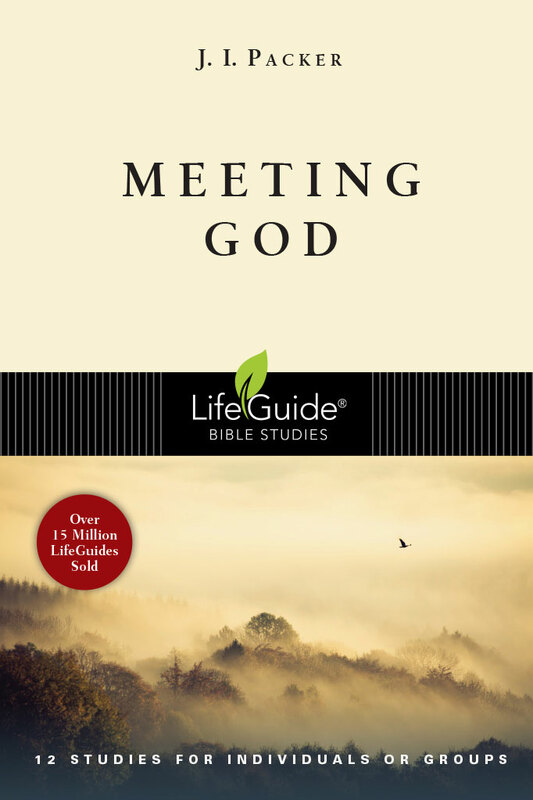 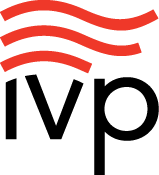 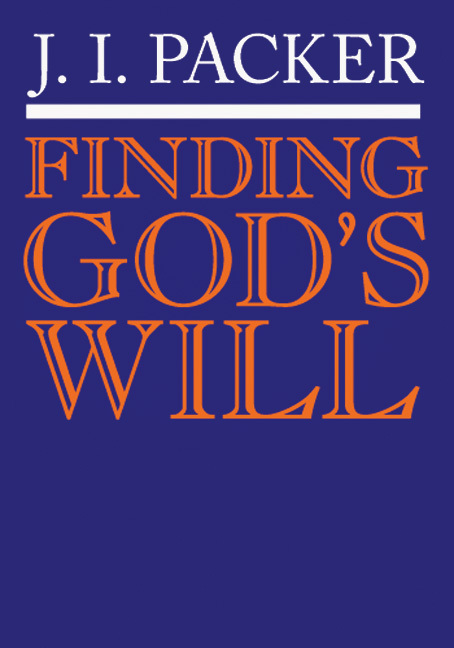 It is easy to see why InterVarsity Press has republished this book as one of its "IVP Classics." 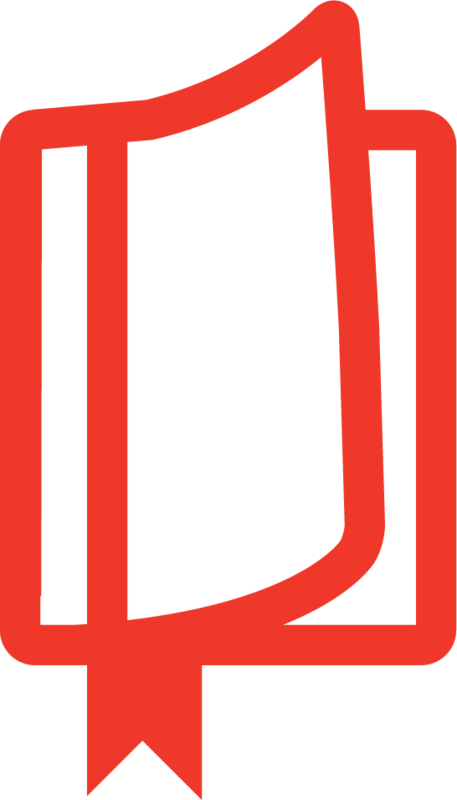 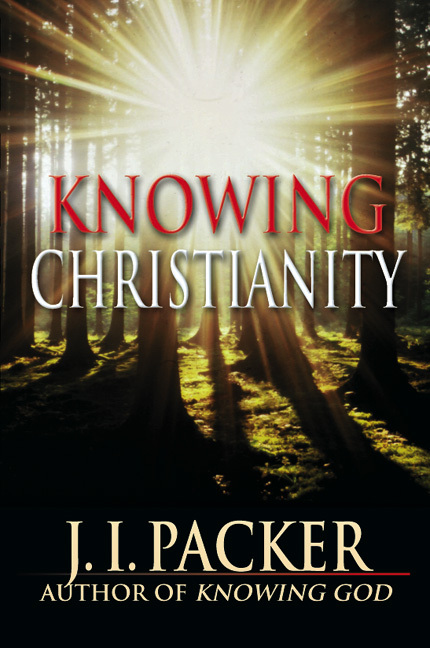 "A short but exceedingly powerful book. 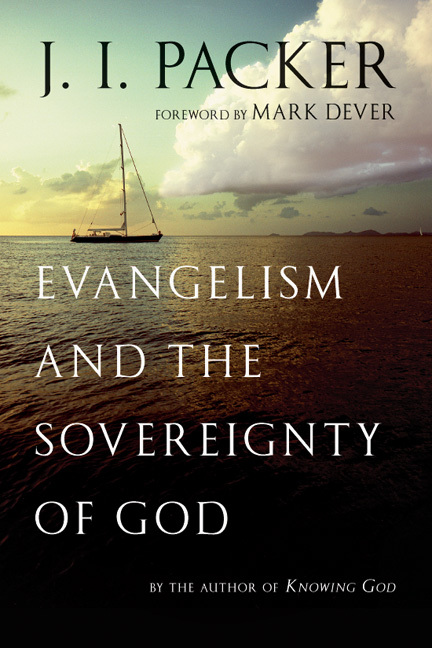 Packer shows that rather than precluding evangelism, God's sovereignty provides the most powerful incentive and support for it. . . . [C]ontains impressive depth and contains a thorough and satisfying treatment of the subject."